Reaching the right car buyers at the right time is more difficult than ever given the high volume of ads inundating consumers on a daily basis. And because of Google’s recent abandonment of right-rail advertising on desktops, once-productive marketing options have lost some of their value. Many businesses are paying more for ads but seeing less return on campaigns that fail to routinely convert customers. In the face of an increasingly competitive marketing environment, dealers must find alternative advertising routes to target and engage high-potential buyers. One of the best new channels is video advertising. Although the strongest digital marketing strategies should include a healthy blend of display advertising, social media, and paid advertising, video can round out a brand’s digital marketing efforts and reach in-market consumers with the information they care about. In an age where many traditional marketing efforts can get lost in the noise, video is proven to work. Google reports more than half of shoppers watch at least 30 minutes of video content daily, and a quarter watch an hour or more during their research process. In fact, video watching can even increase purchase intent by 97% and brand association by 139%. This is also true for the automotive industry; 43% of car shoppers say online video ads help them learn more about vehicles they hadn’t previously considered. Even more noteworthy: Video ads can prompt shoppers to take real-world action. Research shows that after watching online videos, shoppers used a computer to find more information (61%), searched a dealership’s inventory (37%), or talked to friends, family, or colleagues about cars (33%). Perhaps most encouragingly, 49% of shoppers went to visit a dealership after viewing a video ad. When video is added to a dealer’s digital marketing strategy, it improves the company’s ability to generate brand awareness and engage highly qualified customers on their purchase journey. On networks like YouTube, auto marketers should focus on the two most popular options for video advertisements. The first is in-stream (pre-roll) ads. On YouTube, when consumers watch videos from a YouTube partner, these ads play ‘“TV-style” before or during the video. Viewers typically see five seconds of an in-stream video, then can choose to keep watching or skip. The second type of video ad is in-display ads. Unlike in-stream ads, these appear in addition to YouTube videos rather than as a part of them or a precursor to them. For instance, in-display ads can find viewers alongside other YouTube videos and in YouTube’s search pages. In-display ads can also show up on the Google Display Network to match brands with their target audiences. 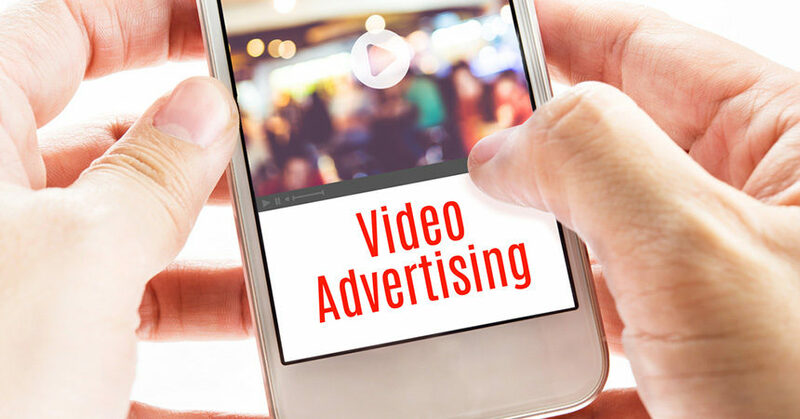 When video ads are deployed in response to a user’s online behavior, geographic location, or other third-party data, dealers increase the likelihood of their ad dollars reaching a high-probability buyer. What’s more, video ads are a responsible use of marketing budgets because brands often pay per click, or only have to pay for an ad when shoppers watch their videos. Like all marketing outreach, video ads must be personalized and reliable. For dealers, this means video content should leverage viewers’ previous researching and browsing history, even incorporating the makes, models, and other features they are already interested in. The information offered in a video must draw upon real-time inventory data—consumers should never see advertisements for cars no longer available from the dealer. When these features are not met, brands risk losing shoppers’ loyalty and business for life. Beyond personalization and reliability, video ads must quickly pique viewers’ interest. With just a few seconds to engage and convince consumers to watch an entire ad, auto marketers need to lead with valuable information. 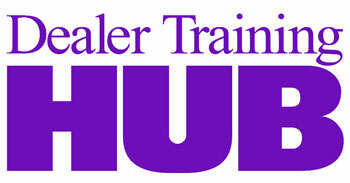 To do so, dealers must learn what content is useful to car shoppers and quickly present this information. For example, 29% of shoppers say a car’s features are important to learn about, and 26% want to see consumer reviews for a make or model. Perhaps most important for dealers to remember when crafting video ads is that 89% of car buyers ask for video content other than ads. Video is a power marketing tool, but shoppers will reject it when the content incorporated is a generic ad that could be found elsewhere. To please viewers, brands should work to use video to convey unique or even edgy content. In addition to basic make and model information, dealers need to offer shoppers content that feels less traditional. For instance, 36% of shoppers find test drives useful, 28% find safety tests useful, and 26% find walk-arounds useful. This content is not something dealers can easily convey via a display ad or social post, but video gives them the opportunity to showcase live-action tutorials and more immersive scenes. Unlike other digital marketing channels, video can help dealers showcase the experience and feel of purchasing and owning a car. Thanks to sites like YouTube that sport billions of users, video will only grow in popularity across all devices. Many dealers are already using video advertising, and those who aren’t risk falling behind and losing valuable business. Now is the time for all dealers to start exploring, investing in, and mastering video advertising. Nancy Lim is the director of marketing at PureCars.